Super Drew Bordeaux Need Help? The Super Drew is an old-school design with refined modern flare. The frame follows the contour of the wearer’s eyes while adding to and accentuating the width, creating a streamlined and classic sunglass that works equally well on both men and women. 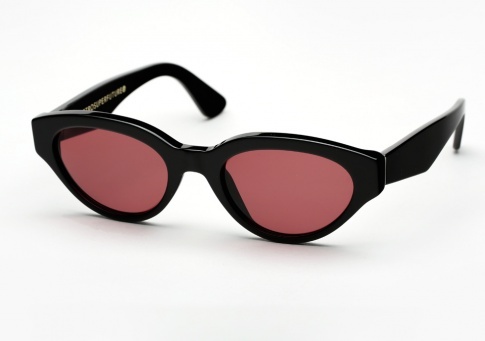 It is offered here in black paired with Bordeaux lenses by ZEISS.